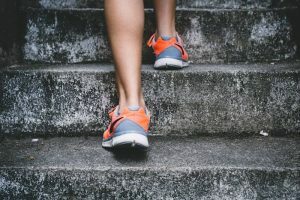 If you’ve ever stepped into a gym or flipped through social media, you’ve probably seen people performing both Yoga and Pilates; and to the untrained eye, they might look like the same practice. But they’re not--they’re actually quite different. If you’re interested in giving one a try, but not sure which one, keep reading! We’ll walk you through it. Yoga is a sacred tradition spawned in India more than 5,000 years ago. Its main purpose is to connect the mind, body, and soul--healing each as you move through a series of asanas (postures), using breath techniques, and meditation. Pilates is a much newer practice--created in 1952 by Joseph Pilates. Its main purpose is physical rehabilitation, and you achieve this through exercises that strengthen the core, improve posture, and stabilise the spine. Yoga is almost always performed on a mat, sometimes utilising other tools such as blocks or towels to assist in positions. However, Pilates uses many more tools and machines throughout a workout. For example, Pilates uses machines such as the reformer, Cadillac, wunda chair, spine corrector, small barrel, tower, etc. 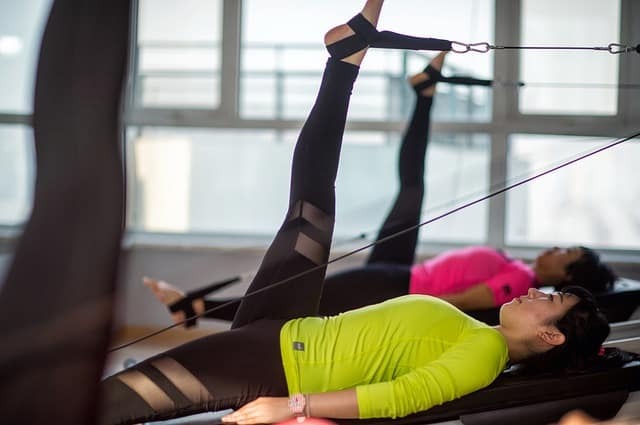 Each is essentially a pulley system with varying springs for resistance that are used to assist the body in perfecting alignment, improving strength, and improving inconsistencies. ​The movements used in Yoga and Pilates are different, as are the times spent holding each movement. ​During Pilates, you typically don’t hold poses or repeat them in the same succession. Once you focus on a move and and nail it with control and precision, you’re onto the next move--simple as that. 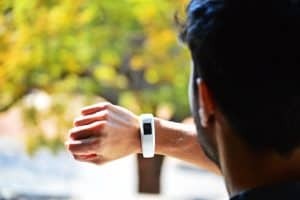 ​Both practices can be extremely beneficial to your physical and mental health; however, there may be one more suited to your wants and needs. 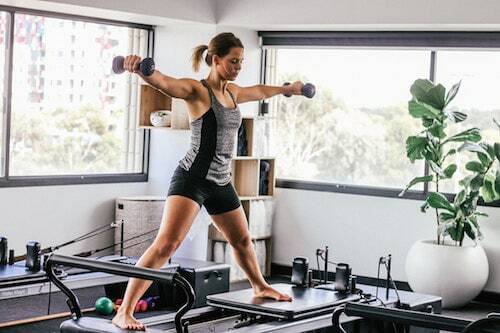 If you’re looking for something more physically challenging that will focus on strengthening your core and building a powerful body, Pilates is the way to go. But if your intentions are more mental in nature--you want to reduce stress, connect to the world on a spiritual level, and increase flexibility while you’re at it--Yoga is the better option. Starting something new is often the hardest part, but once you take that leap, you’ll be glad you did. Both of these practices require learning from a skilled professional. We suggest asking your fitness club if they offer any classes and jumping in on one of those. If they don’t, look around at other boutique fitness clubs in the area--there are so many! If a class atmosphere isn’t your style, YouTube and other online sites offer instructional videos you can do from the comfort of your home. Don’t worry about buying all of the available equipment and tools right away. Stick with the basics. For Yoga, we suggest buying a Yoga mat and maybe a set of blocks. For Pilates, it’s a good idea to have a mat on hand, but besides that, the rest of the tools will be available at your classes. ​Yoga and Pilates are both incredibly powerful practices which can assist you in achieving your health and fitness goals. Though they seem similar, they come from completely different backgrounds and are used to achieve very different end goals. You can’t go wrong with Yoga or Pilates, and whichever practice you choose to pursue, you’re sure to reap some major benefits from. Happy exercising!